Sometimes the most unplanned moments can become a whole world waiting to be soaked in. 4 continents, 3 homes, and too many memories. 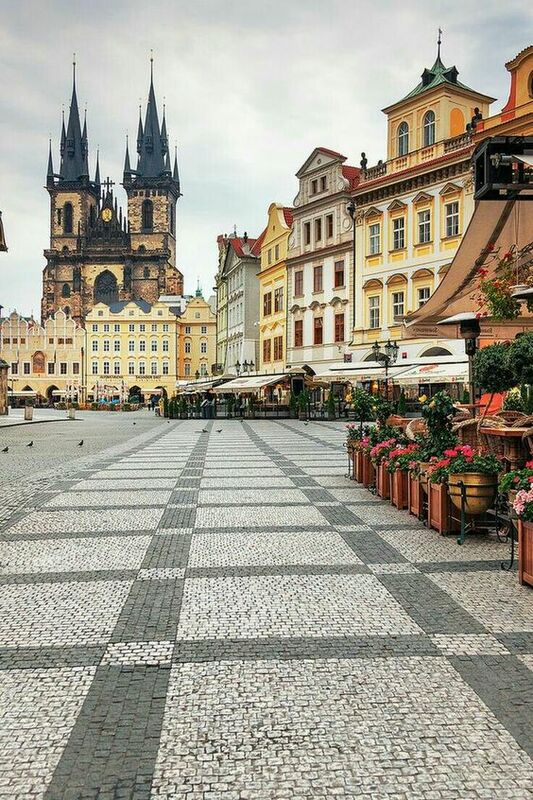 A city in the heart of Europe, that I call home now. Hallo und wilkommen im Munchen. Thinking of what Munich is like, If Berlin and Munich were sisters, Berlin would be the edgier and cooler sister (the rebel, so to speak). Munich, on the other hand, is the posher, more-well behaved one (but not afraid to let her hair down and have a good old time!!! ). A melting pot of cultures in a picture-perfect setting, Singapore has it all. Situated beside Malaysia, it has become one of the most visited cities in the world, and it’s easy to see why! With exciting attractions, some of best food in the world and a one-of-a-kind culture Most travellers choose to spend a few days exploring the city during a stopover, since the Changi Airport is a big hub for destinations throughout Asia. This was home for almost two years. With a mix of Victorian and industrial buildings, renowned nightlife with countless bars and restaurants, art galleries, a magnificent concert hall and a 42,000-strong student population, Newcastle upon Tyne has it all. The local ‘Geordies’ are sports mad and their loyalty to their teams is unrivaled anywhere else. I soon grew fond of the beer and the football through the course of my uni days. The city which defines home to me like no other, where family, friends pollution and chaos all came together to make the who i am today. It is one of India's most progressive and developed cities, blessed with a benevolent climate and a burgeoning drinking, dining and shopping scene. Yes, its creature comforts are a godsend to the weary traveller who has done the hard yards and it's a great city for mixing with locals in craft beer joints or quirky independent cafes. Though there are no world-class sights, you'll find a few parks which retain a glimpse of Victorian-era architecture.